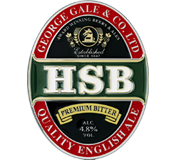 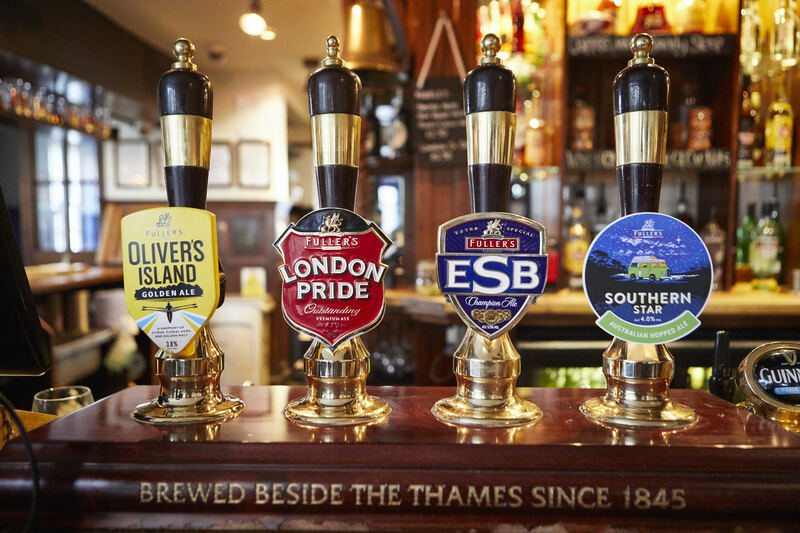 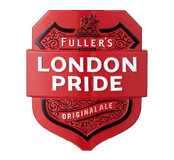 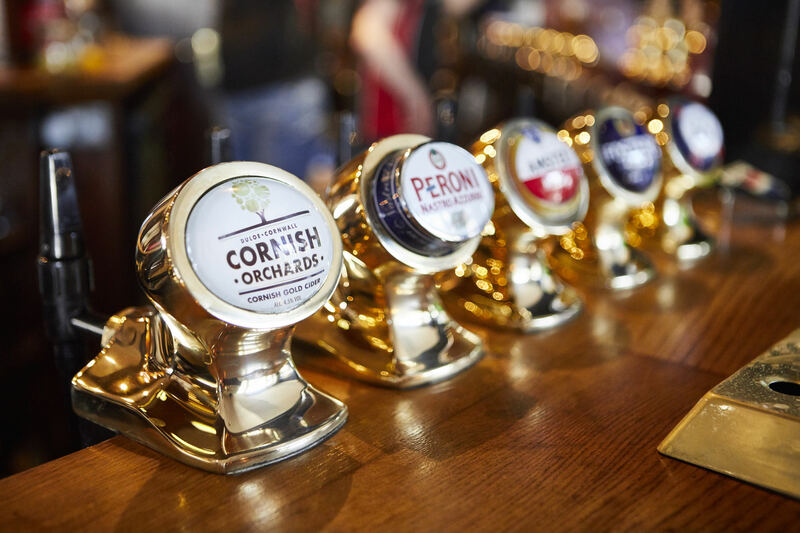 You can enjoy a perfectly-pulled pint with our range of cask ales; including our locally-brewed London Pride. 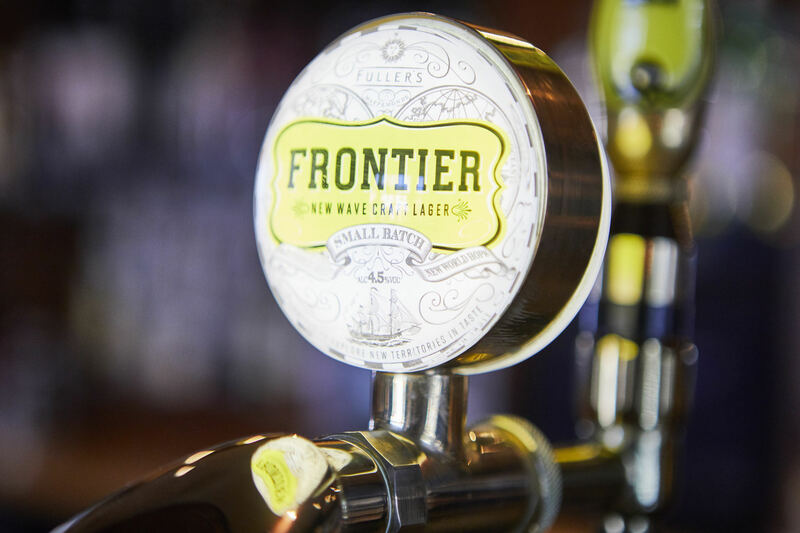 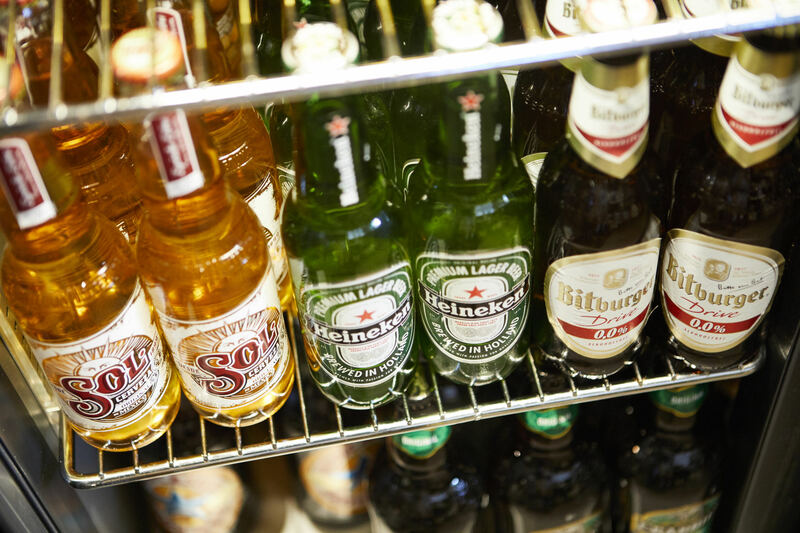 Lager lovers can sample the finest international imports, and there are craft beers, wine, spirits and soft drinks behind the bar too. 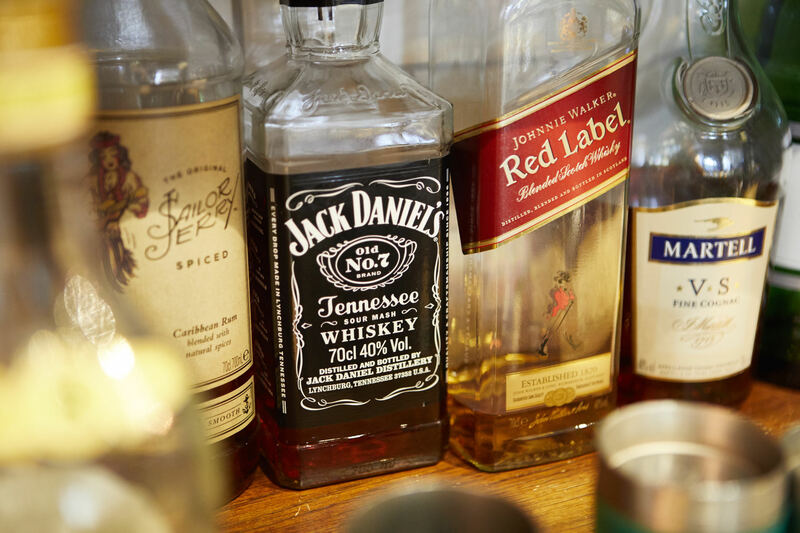 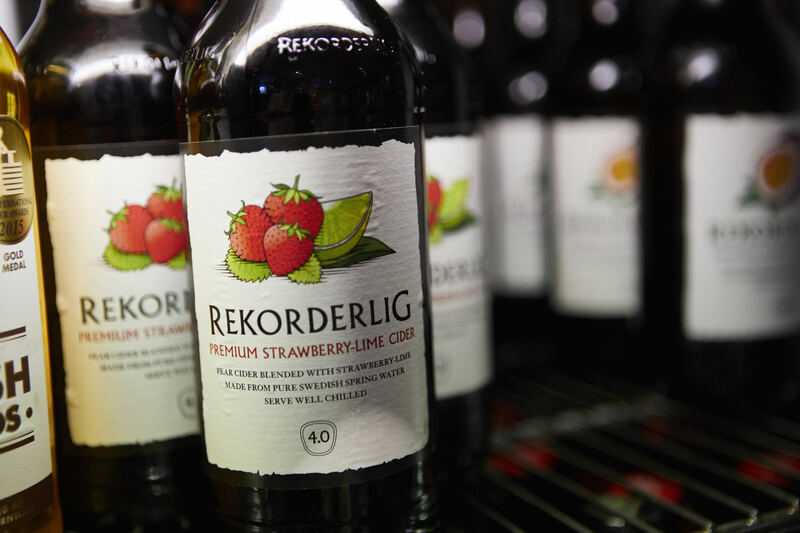 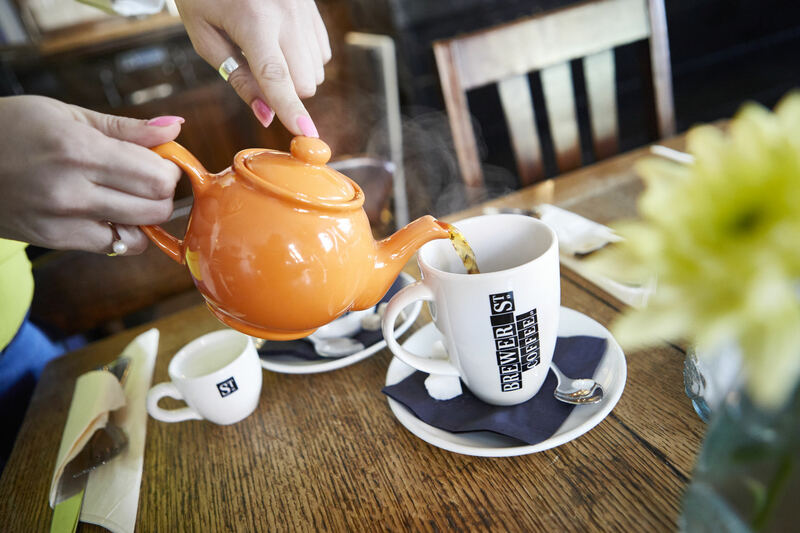 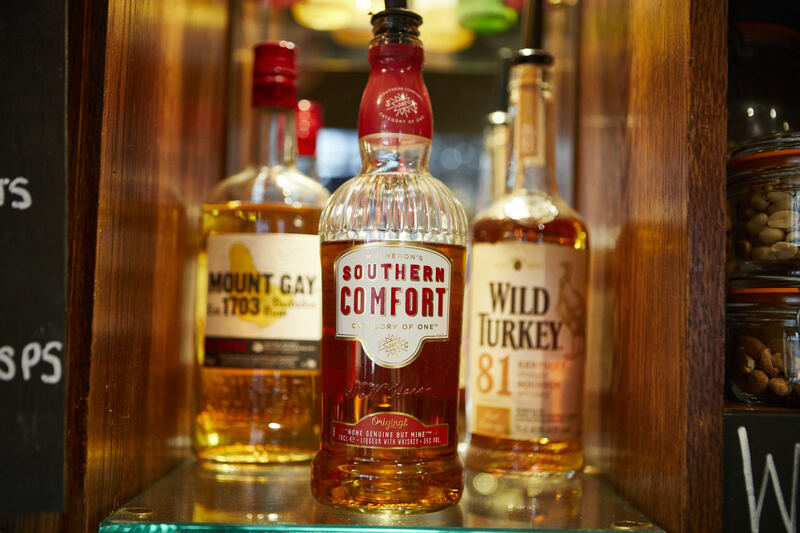 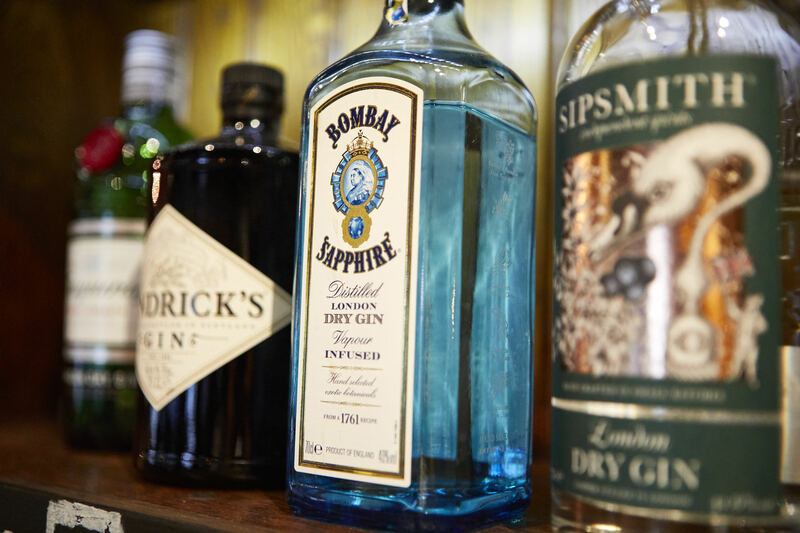 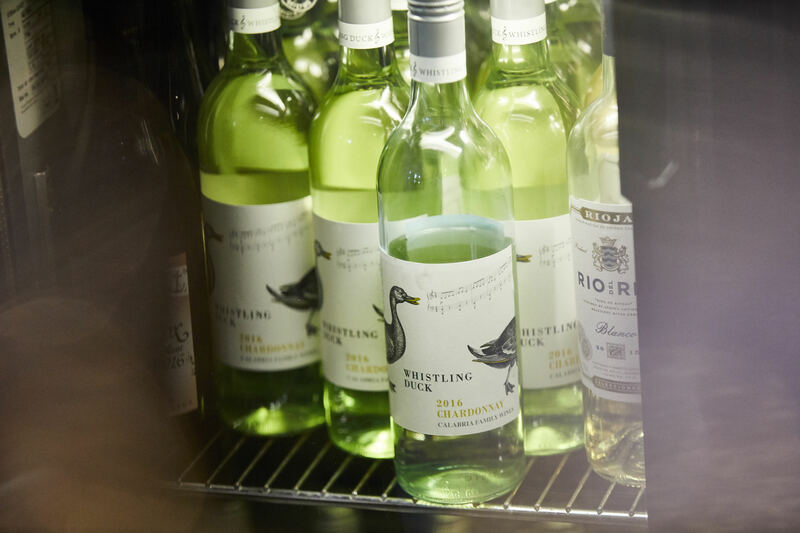 We take great pride in our drinks range; catering for all tastes. 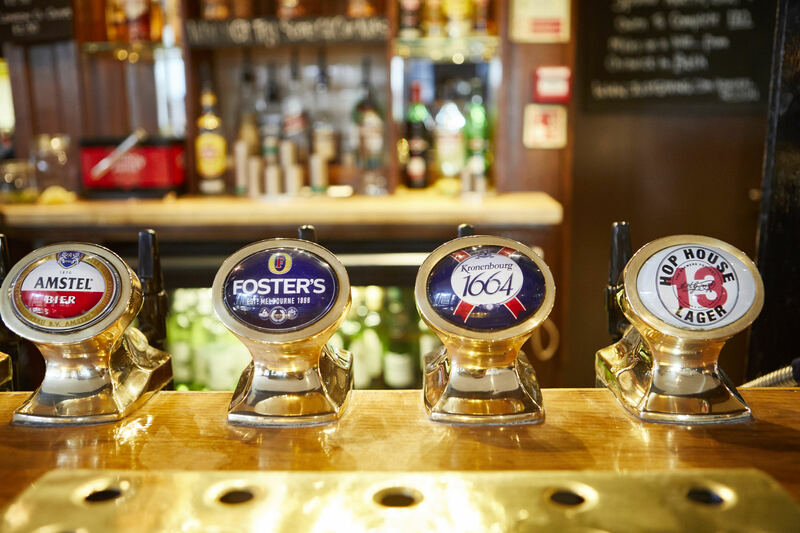 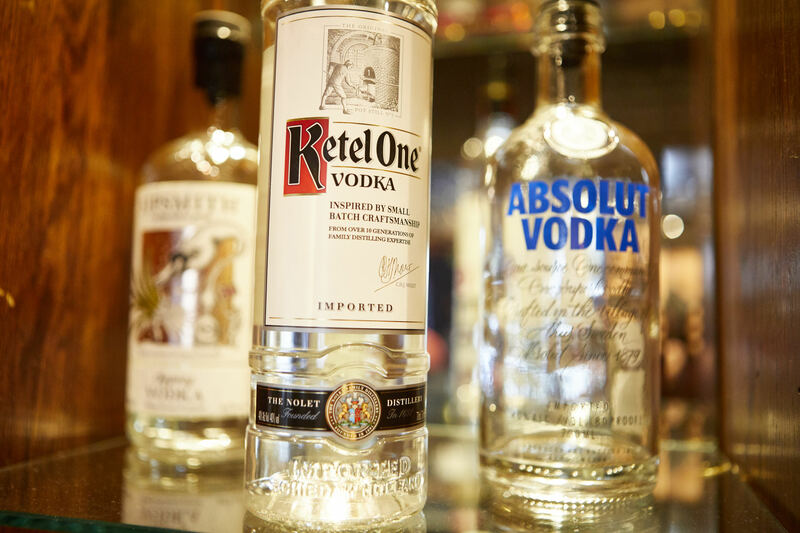 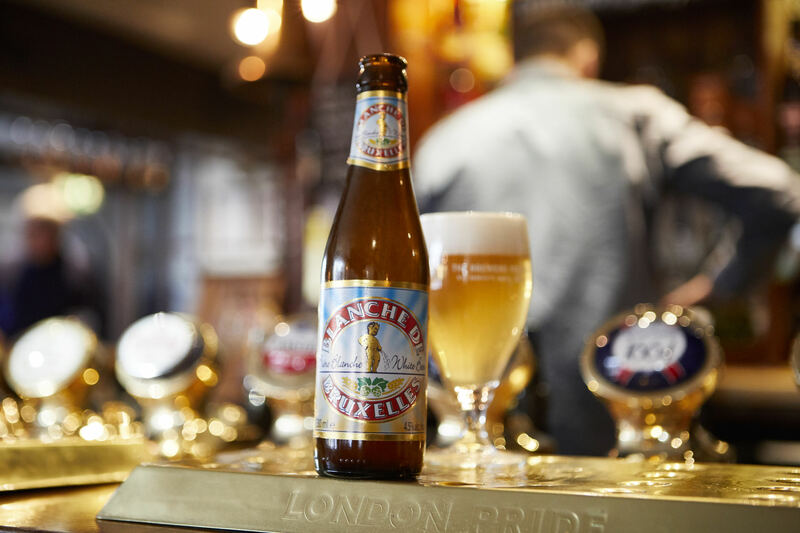 From a casual evening pint to a weekend celebration, we’ll serve you the drinks you take pleasure in at The Admiral Nelson.